They are soft to the touch and become even softer after the first wash. 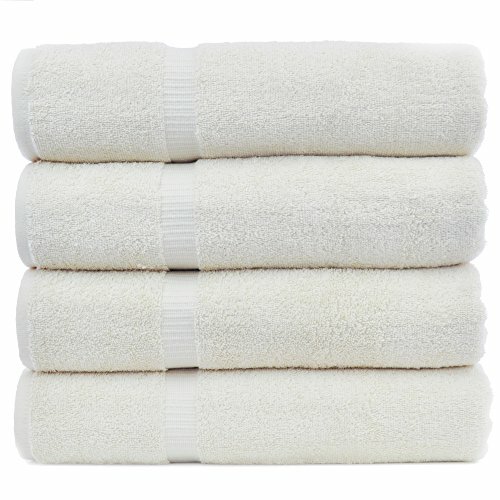 These towels are also highly absorbent, durably made and long lasting. With a double stitch edge and natural dobby weave, these towels are an elegant addition to any bathroom. Luxuriously soft bath towel becomes softer with every wash.
100% Turkish Cotton. Made in Turkey.